There are few franchises that have had the staying power as that of Harry Potter. When the hit book series was brought to life with the first film Harry Potter and the Sorcerer’s Stone in 2001 it instantly became a worldwide phenomenon. 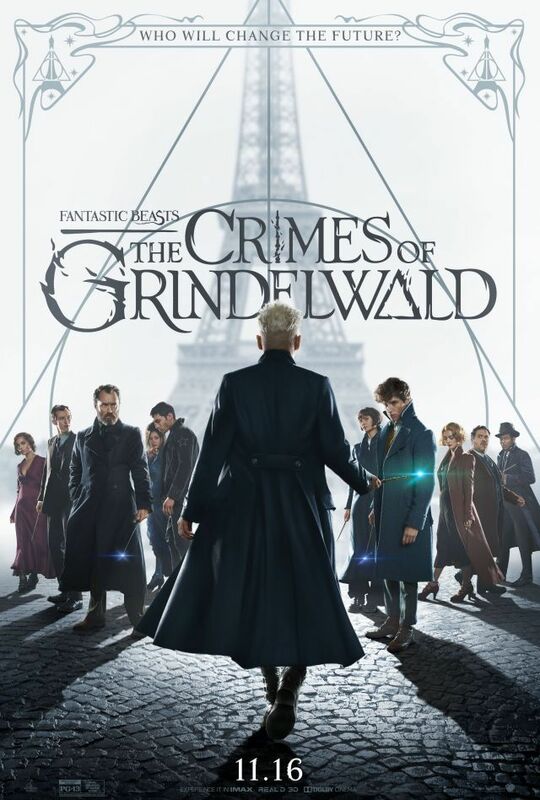 After the series came to an end fans thought that was all from the Wizarding World until 2016 with the prequel film Fantastic Beasts and Where To Find Them starring Eddie Redmayne, Katherine Waterston, Dan Fogler, Alison Sudol, Ezra Miller, with Jude Law and Johnny Depp. Now they are back for the next chapter The Crimes of Grindlewald, but does it bring more of the same magic or will it be a spell not worth casting? I admit that while I really love the first three Harry Potter films I felt they lost their spark after that and really enjoyed the fresh new world with the first Fantastic Beasts. With the end of the first film I was even more excited for this latest entry, but was a bit let down that it didn’t fully cast the spell that I had hoped this time around. Make no mistake I still enjoyed the film, but for the most part it just dragged on serving more as a middle ground stepping stone to the next film as opposed to its own story. I know that sounds silly, but despite the open ending to the original film it still felt like a complete story and that is just lost this time around. The film kicks off with a pretty fun sequence, but despite a few here and there it moves at a snail’s pace to really nothing. The last few minutes of the film give you more than information and intrigue than the entire film prior to it. Had it not been for such great characters and the fun world they inhabit this might have fallen completely flat. When it works it is a ton of fun and there are some great moments here so don’t think it is a complete disaster. I love Depp in the role and he plays it with a subtle sinister tone that makes him seem more evil than anything we have gotten before. Sadly he doesn’t do all that much, but when he does he is all in. Redmayne is great as always bringing the same awkwardness and innocence to the character that makes you root for him. 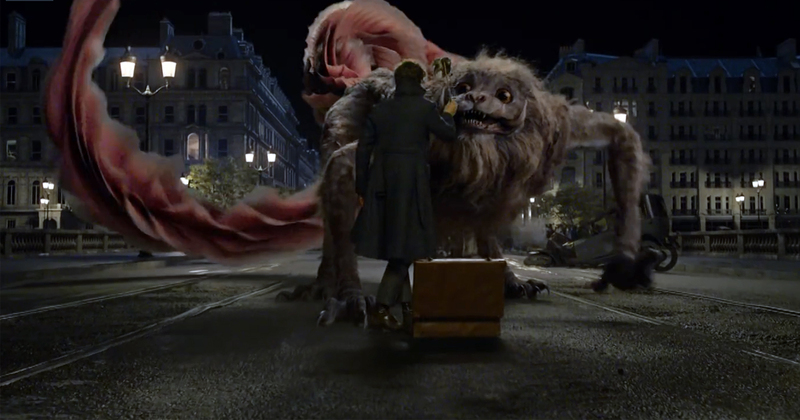 The effects are as great as ever, but it seemed like some of the creatures were more cartoonish than the previous Wizarding World. Despite that I would be lying if I said I didn’t still enjoy seeing all the creative creatures and worlds that inhabit Newt’s collections of beasts. I have a feeling this is going to be one of those films that will end up working way better once the final chapter is out as opposed to how it sits now. 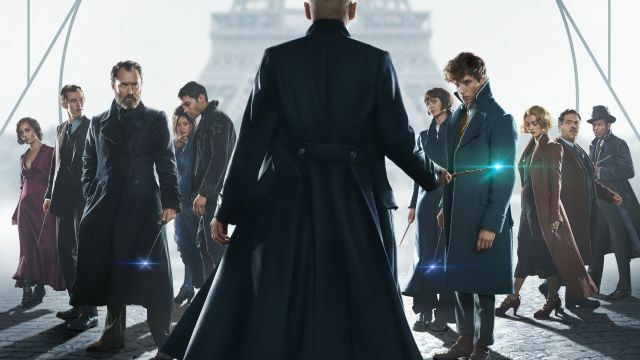 Either way if you are a fan of the Wizarding World at all it is still worth checking out and here is hoping that the next chapter steps its game up based on the great ending. 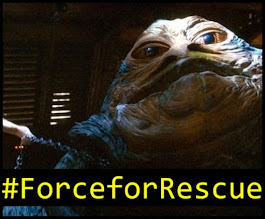 Review by Bobby Blakey - Bobby reviews way more movies on his own website than the genre-specific ones I post here. Check out Bobby's awesome website and his live show he co-hosts with his wife, Drusilla, at Hollywood Matrimony.